Great White North Technical Evangelist: New Release (2015R2) of the STD "Integrated" FrameWork! 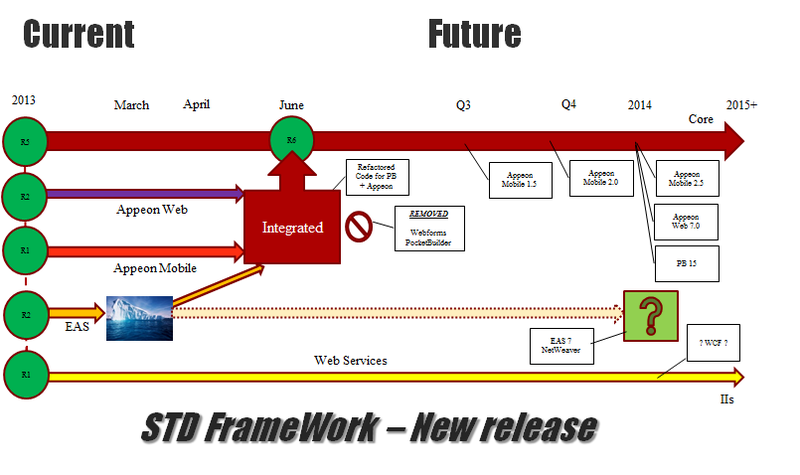 New Release (2015R2) of the STD "Integrated" FrameWork! Integrated Foundation Classes (2015R2) Released! Software Tool & Die Inc (STD) is very pleased to announce that they have just released an updated version 2015R2 (2015.2.0.35) of their Integrated Foundation Class library for PowerBuilder "Classic", Appeon Web and Appeon Mobile! Added new "ns_ws_connection_master" Web Service Connection base class. Added new "nc_thread_execution_master" base class for Multi-threading support. Added new "nc_thread_postback_master" base class for Multi-threading support. Added new "of_get_appl_data_path" method to the "nc_app_controller_master" base class. Added new "of_get_appl_temp_path" method to the "nc_app_controller_master" base class. Replaced Log Wrap Integer with a Long data type in the "nc_app_controller_master" base class. Added new "STD_FC_PB_Base_i.pbl" PB Library that supports the Italian language! => Many thanks to Gimmy Susan for the Italian translations & testing! Added a New global function "FN_NVL" added that implememts the "NULL VALUE" DBMS command in PB. Added a New global function "FN_IIN" added that implememts the "IN" DBMS command in PB. Added a New INI value "Log_Wrap" (Y/N) that enables/disables Log File wrapping. Added a New INI value "Log_Wrap_Size" (NNNNNNNN) - threshold when Log File wrapping is active. Added a New "vs_dc_webservice_master" class to handle Web Service DWO's inside a DW Control. Added a New "ns_ds_webservice_master" class to handle Web Service DWO's inside a DataStore. 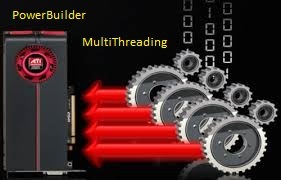 Note: Due to adding the "nc_thread_execution_master" and "nc_thread_postback_master" classes for Multi-Threading, the "PowerBuilder - MultiThreaded" application was also updated to showcase the threading example using these new ancestors!